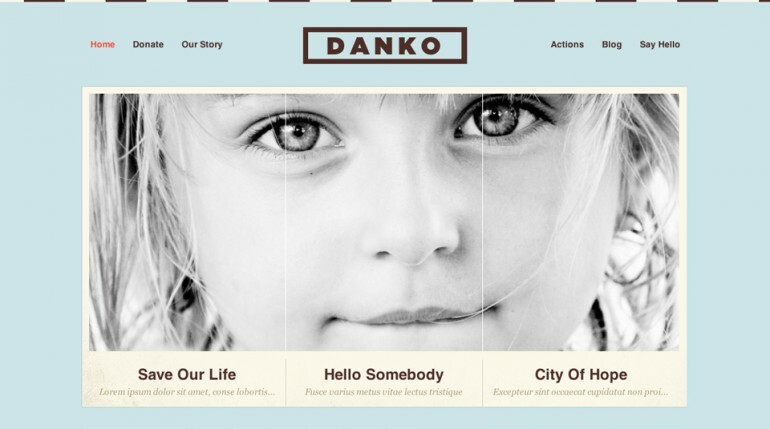 Danko WordPress Theme is ideal for charity organizations. It’s focused on raising funds for your charity. Use our free theme to do as much good as possible.